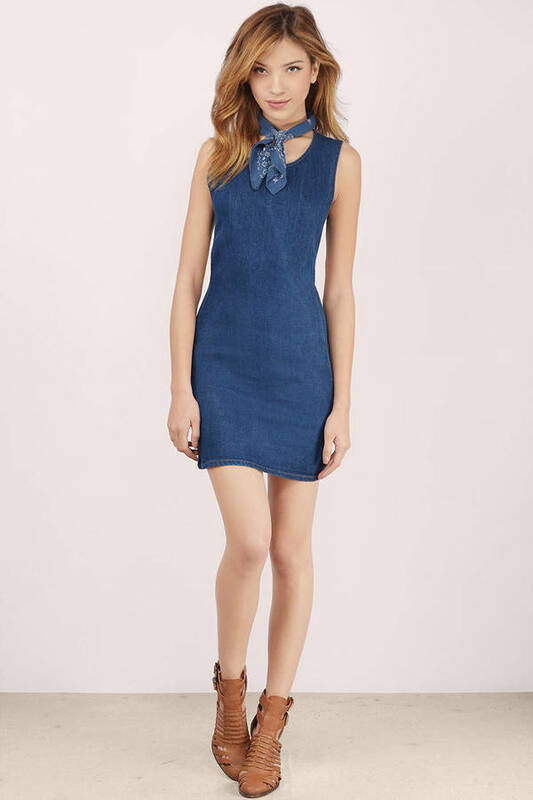 Check out Tobi's Alize Denim Bodycon Dress Can't get enough of denim? 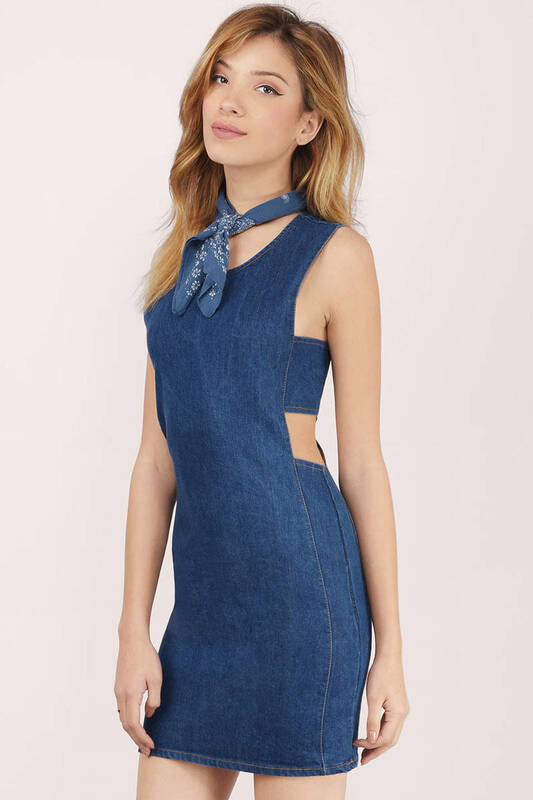 Get the Alize Denim Bodycon Dress. Featuring a side cut outs. Pair with heeled sandals and statement jewelry. Can't get enough of denim? Get the Alize Denim Bodycon Dress. 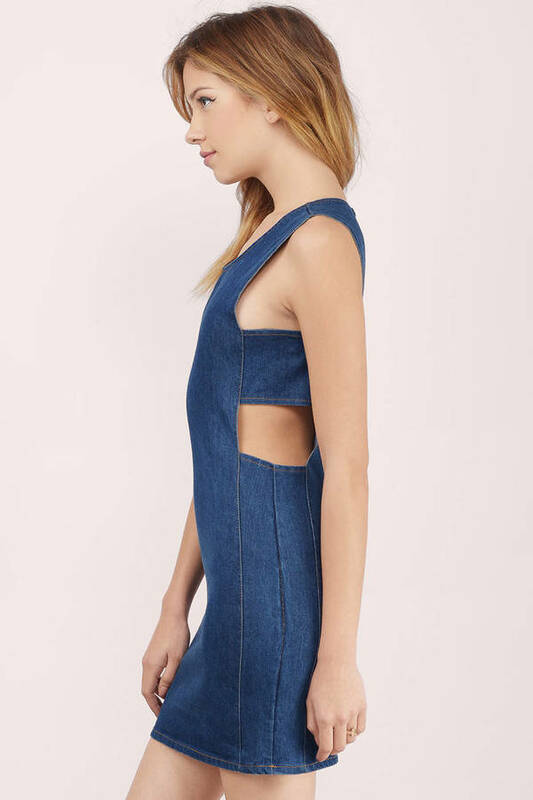 Featuring a side cut outs. Pair with heeled sandals and statement jewelry.